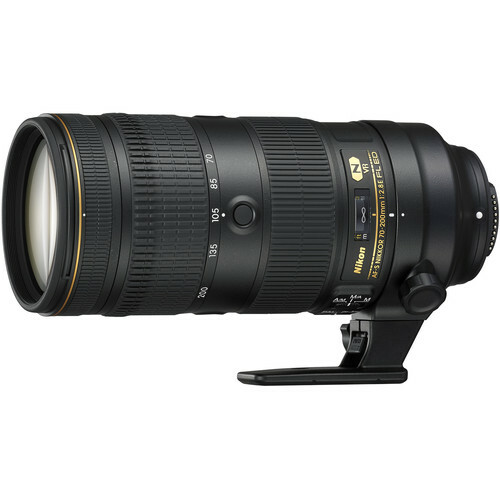 Get Nikon 70-200mm f/2.8E FL ED VR and Sigma 135mm f/1.8 DG HSM Art B&H Photo. 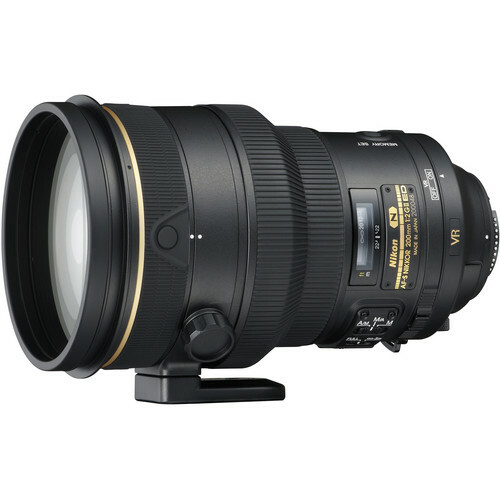 This series puts the Sigma 135mm f/1.8 DG HSM Art against the Nikon 70-200mm f/2.8E FL ED VR. As of mid 2017 these are two of the finest lenses available in the 135mm range. 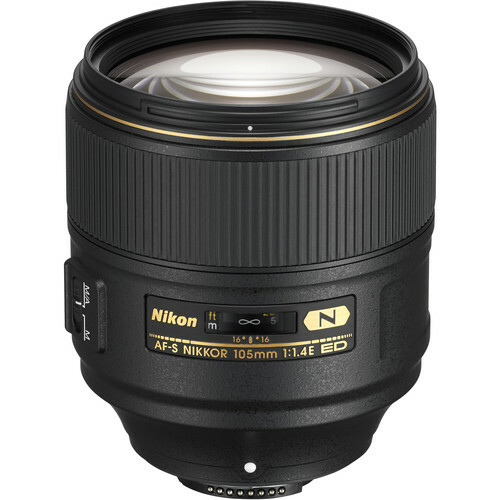 So how does a high-grade prime lens stack up against Nikon’s finest zoom? A key expectation of a prime lens is a low level of field curvature. Similarly, a zoom can be expected to have more field curvature at least over much of its range. This comparison is an ideal showing of how a top-grade prime fares versus a top grade zoom in terms of field curvature, and why “quick tests” equate to ignorance of real lens performance: one has to understand what is actually going on with a lens, not shoot flat test targets. This scene shows just how tricky it is to compare lenses fairly. 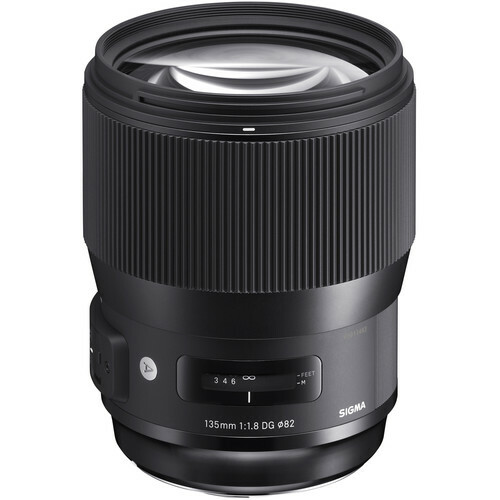 Includes images up to full resolution from f/1.8 through f/8.